Luke 4:22 NLT “Everyone spoke well of him and was amazed by the gracious words that came from his lips. “How can this be?” they asked. “Isn’t this Joseph’s son? 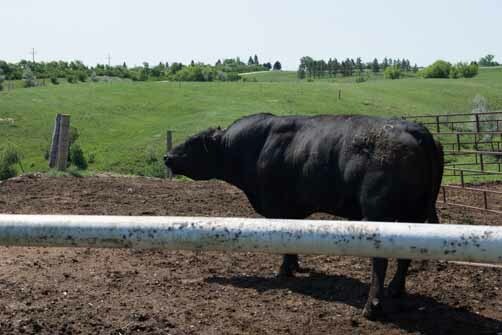 So the saying went in the bull business, the more miles you drove to purchase a bull, the better the bull was. But was it really? Often your first impression of someone is what sticks forever with you of that person. Even if it’s from when they were a small child. They’ll never be any different. Then there’s that problem they come from ’that’ family. Judging people on where they’re from, or what family they are from instead of who they are. In the case of Jesus, Joseph was only his step father. His real father was God Almighty. If the people only knew, would they have accepted him more? No, I doubt it. People really haven’t changed much through all these years. I’ve talked with people, and mentioned someone else, how wonderfully they are doing, and walking with God. But the person I was speaking with wouldn’t believe it, cause they knew the person as a kid, and they were a brat. So the actions of the three year olds tantrum is forever imbedded in that persons memory that’s how they will always be. But people grow up, and people change. Your view of them needs to change with their growth. So drop the ‘who do you think you are?’ and ’they’re from that family’ stuff, and begin to love and accept people for who they are.